WHERE IS YOUR BRAIN with Arthur Carmazzi. In this video, Arthur is interviewing Jazzmine Cheah Chii Yen. Jazzmine is a certified image consultant from Malaysia. Together with Arthur, they will talk about how we can use brain psychology to apply to personal branding. 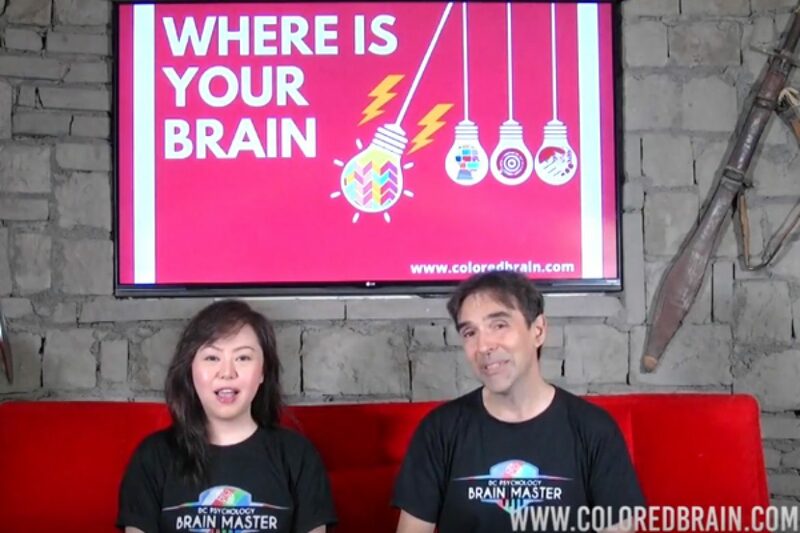 She’s also got some personal insights that she has found through the Colored Brain Trainer Certification Program.